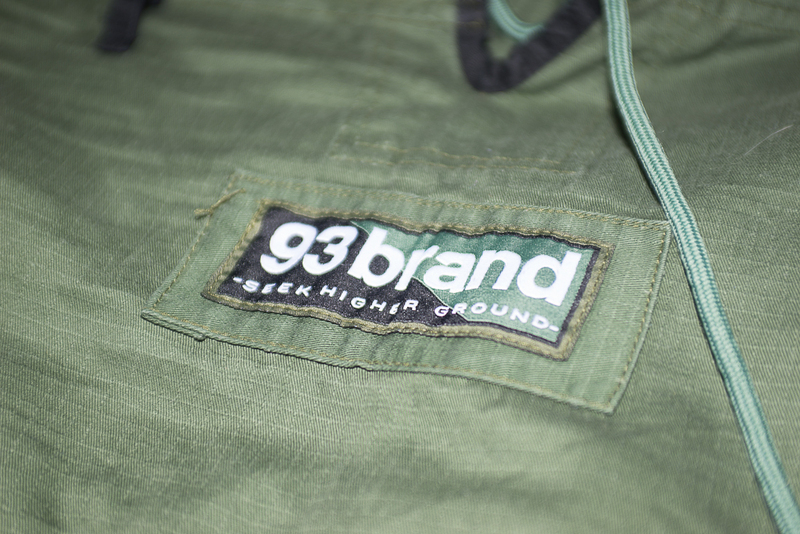 When I got offered the opportunity by Roll More UK (now owned by Tatami Fightwear) to take a look at some 93 Brand gear, I knew what my first item was always going to be. 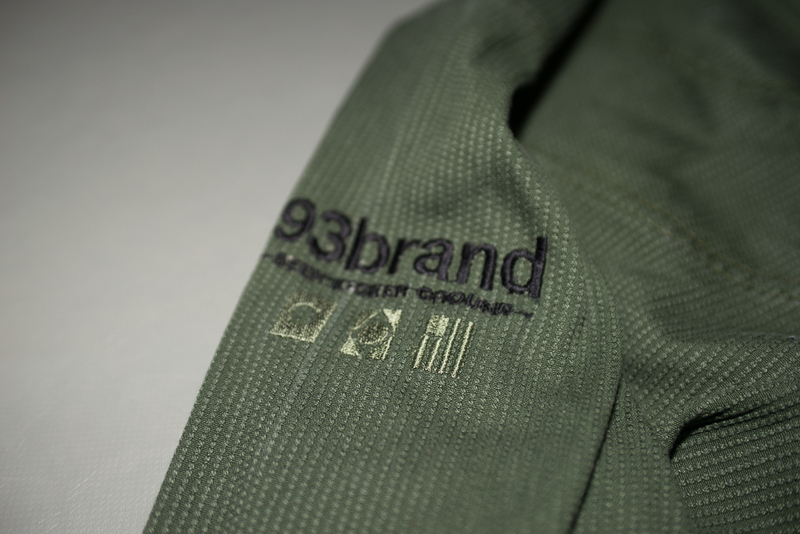 Originally hailing from America, 93 Brand is the in-house jiu-jitsu brand for roll more USA, UK and their sister site BJJHQ. 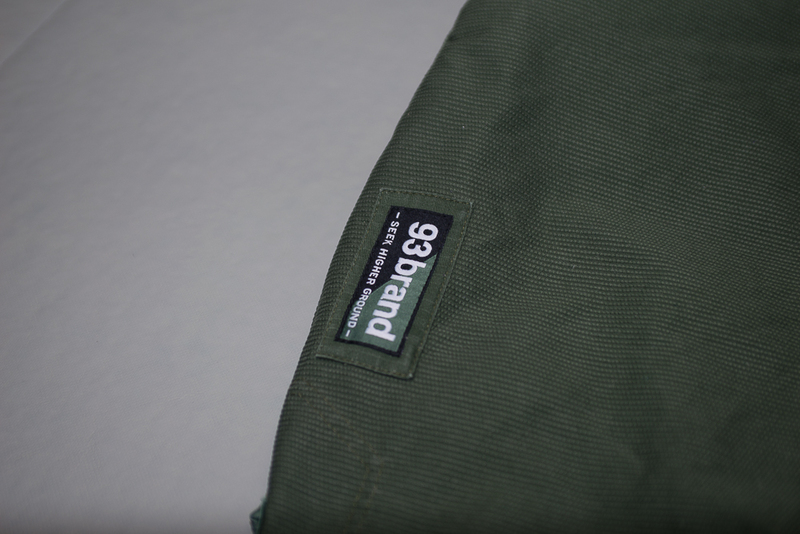 While I have had the opportunity to review other 93 brand products including their citizen 1.0 shorts, this is the first time i reviewed one of their Gis and the Bomber didn’t disappoint. 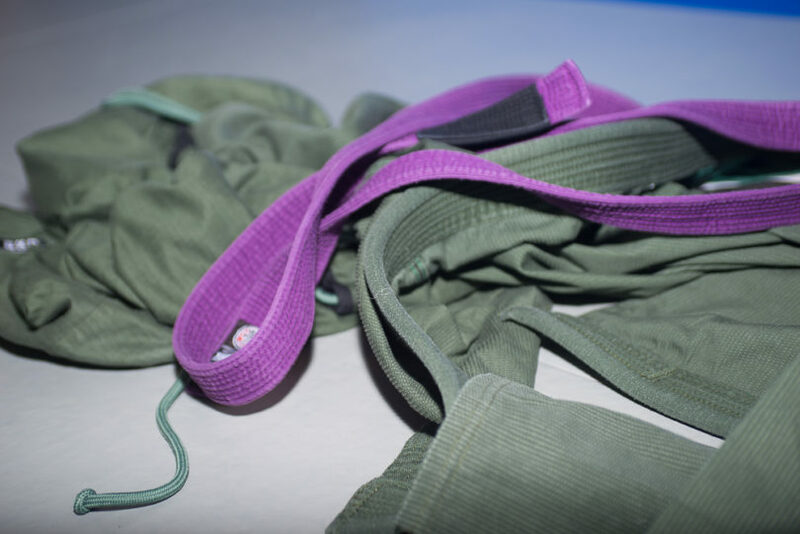 When first receiving the Gi, I was first impressed by the colour. 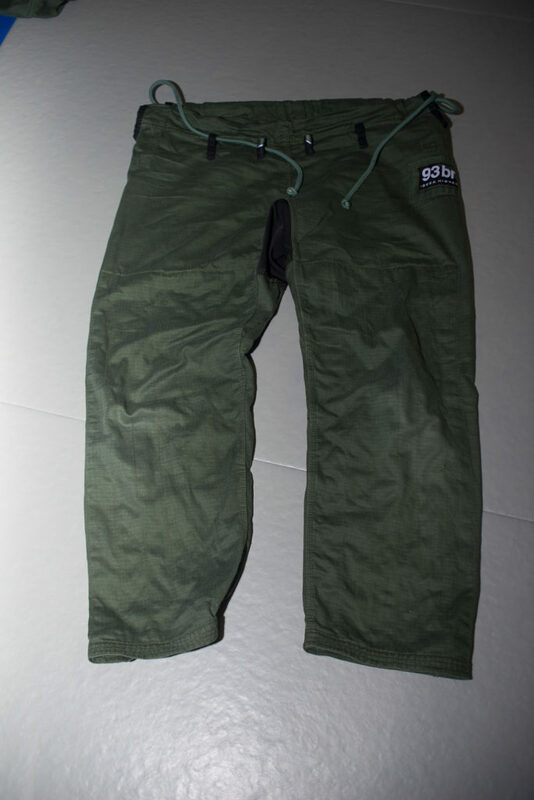 Worrying I was going to end up as Donatello’s half brother, the olive drab green was surprisingly subtle and not at all “TMNT”. 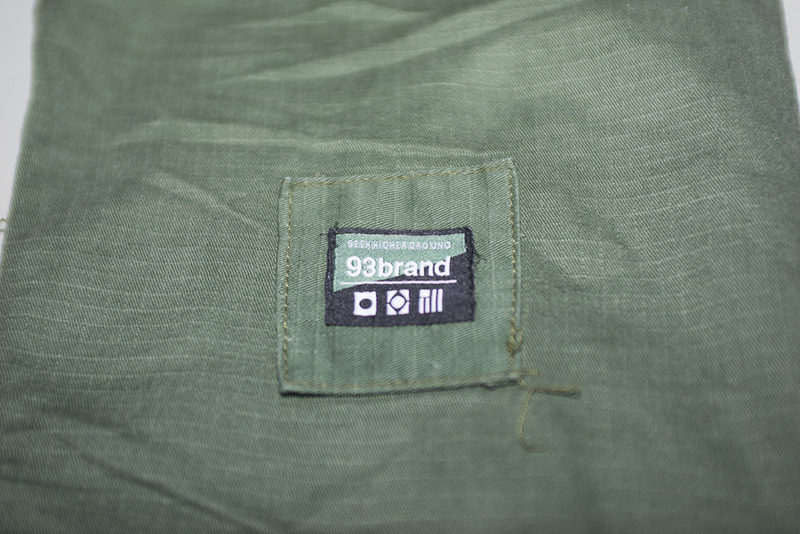 On closer inspection I was impressed by the level of detailing for a sub £100 Gi. 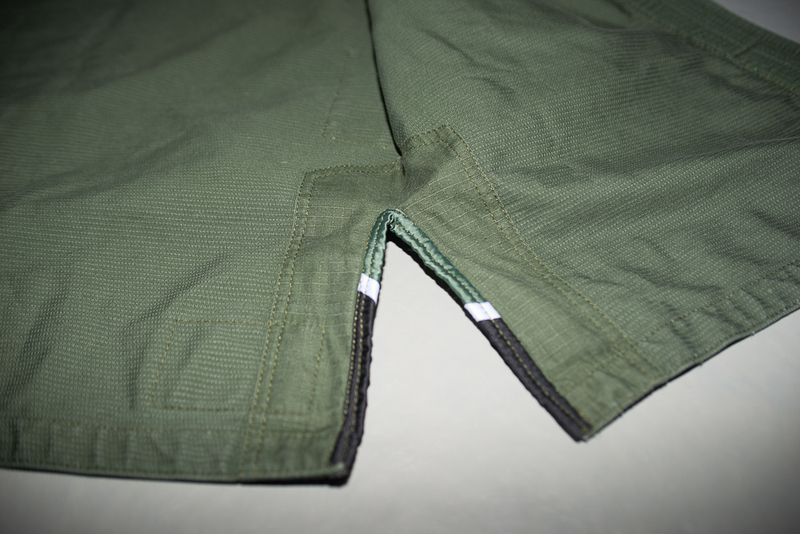 There were heavily reinforced seems, seem tap, a sublimated yoke and heavy knee reinforcements on the trousers. 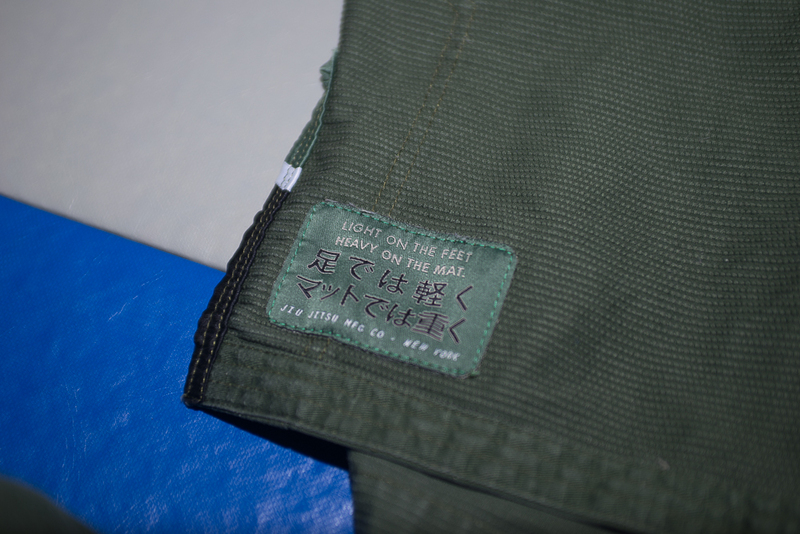 This was a Gi that was built to last. I have an unusual body shape and as a 93kg heavyweight i normally look at an A2L when i’m shopping for Gis. 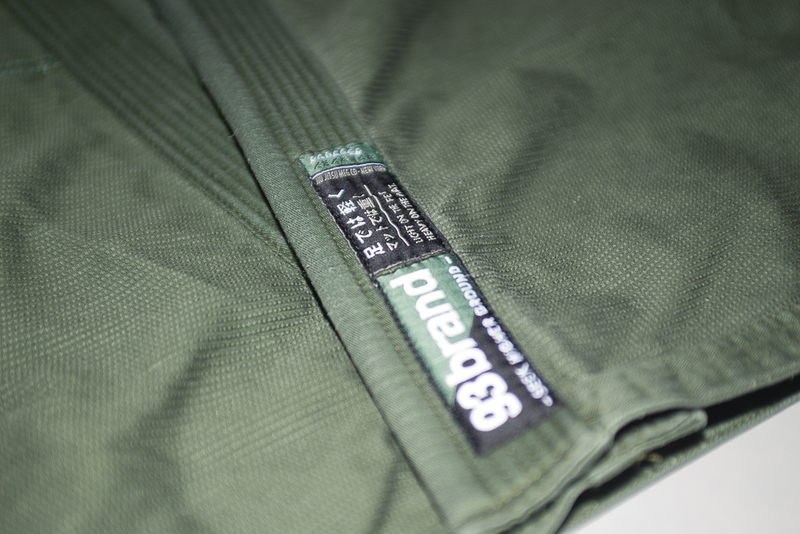 First fit, this gi ran a little long on the arms and wide on the legs, a notorious problem i’ve encountered with Ripstop trousers not being cut to a slimmer silhouette, but again that could be preference. 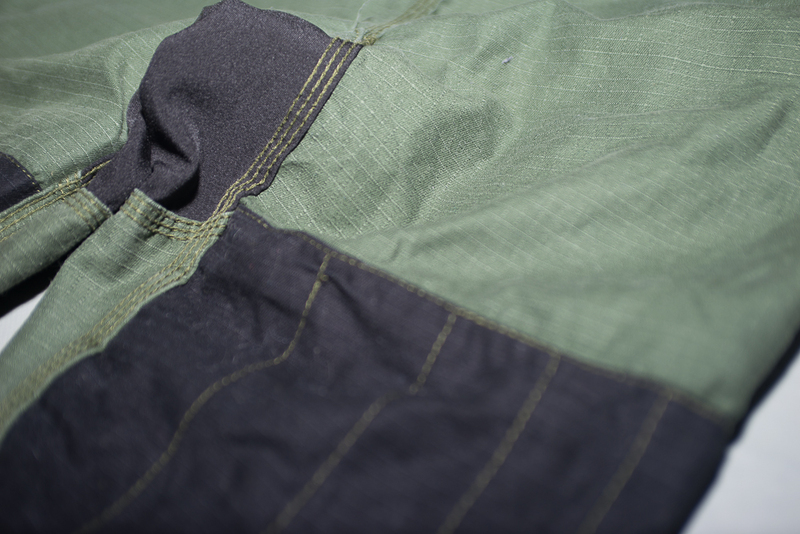 After 4 weeks of regular rolling and daily washing, the gi had shrunk down to a nice size. 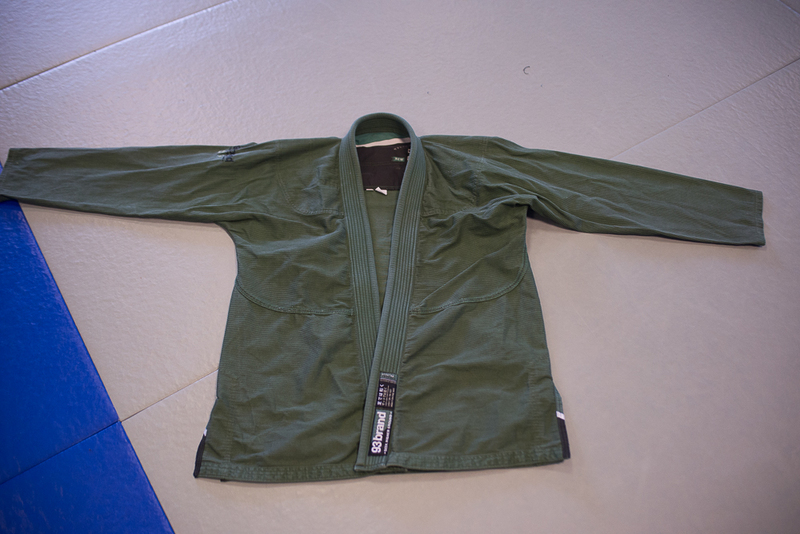 Rolling was a pleasure in this gi, while this wouldn’t be a heavy as an estilo or as light as a zero gi, i had no problems rolling in this gi. 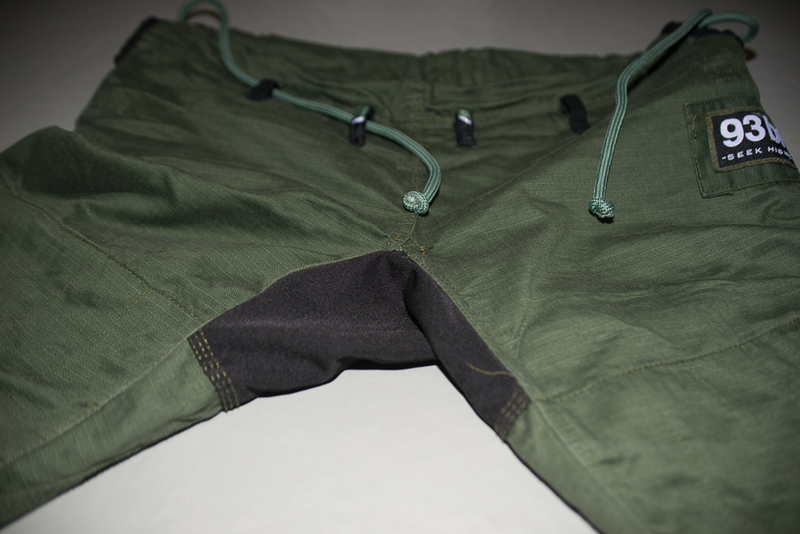 If you’re looking to make a subtle statement in a sub £100 gi then this is the gi for you. 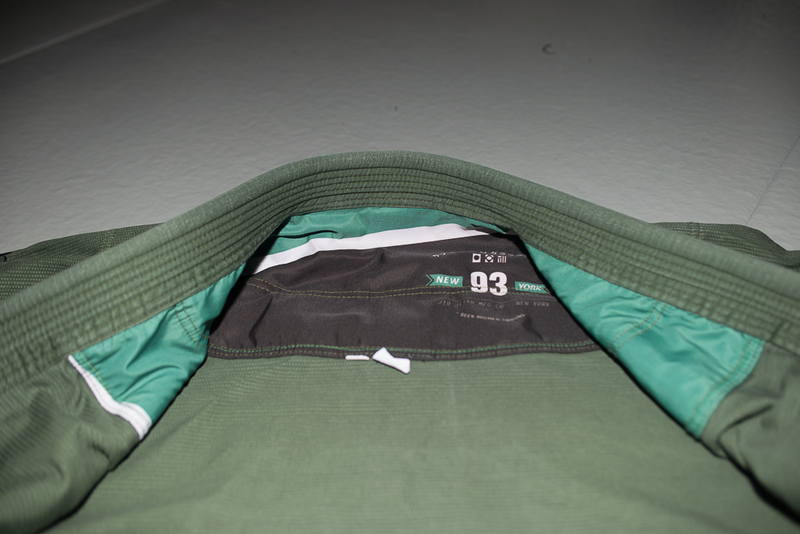 The Bomber Gi from 93 brand doesn’t only look great on the mats but is an outstanding performer.